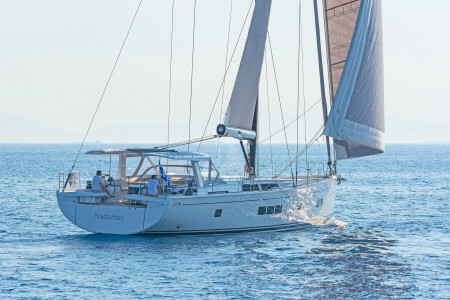 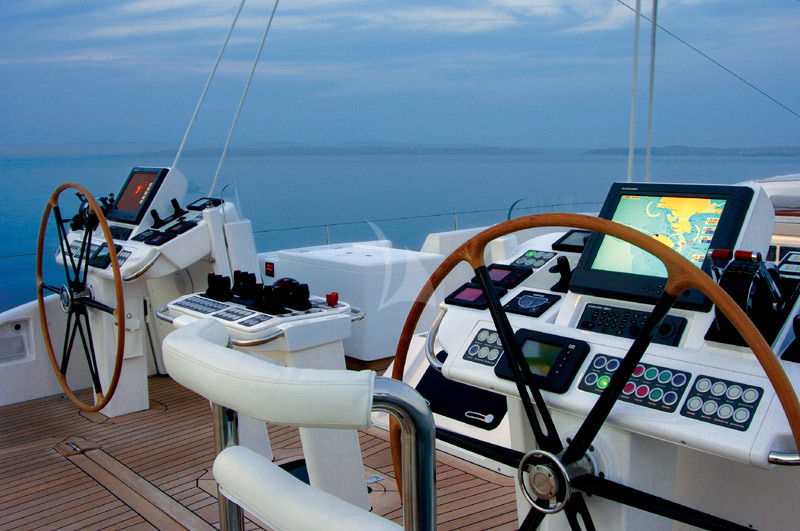 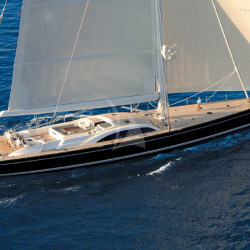 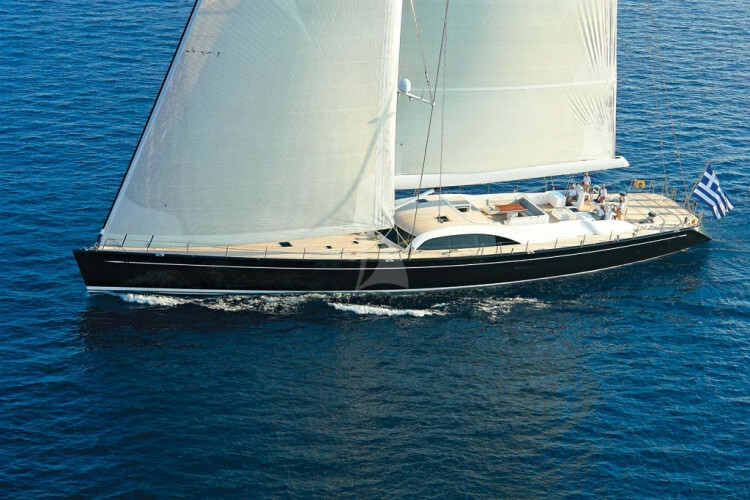 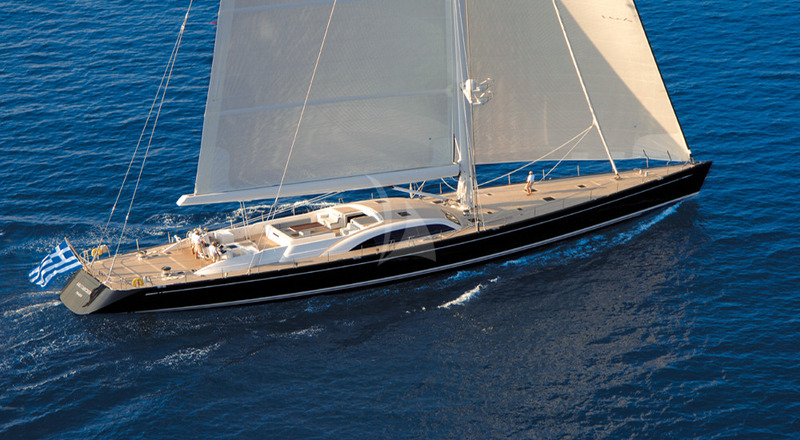 Sailing yacht Aristarchos is a Swan 131 which, when launched in 2006, marked a new era for Nautor Swan the Finnish boat builder known for its extensive line of high-performance racer/cruisers as designed by German Frers. 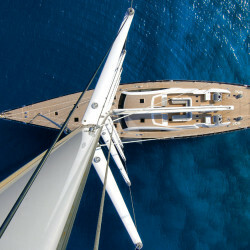 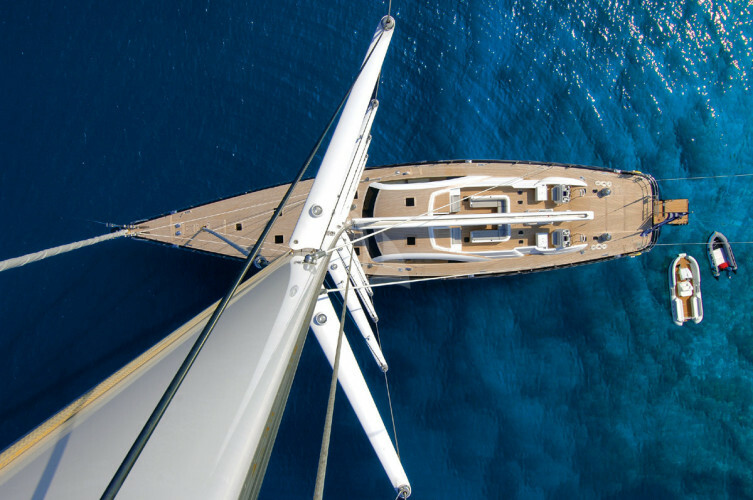 The large luxury sailing yacht measuring 39.93m (131′) represented the biggest Swan when delivered and displays robustness whilst also revealing the stylish and graceful Swan lines. 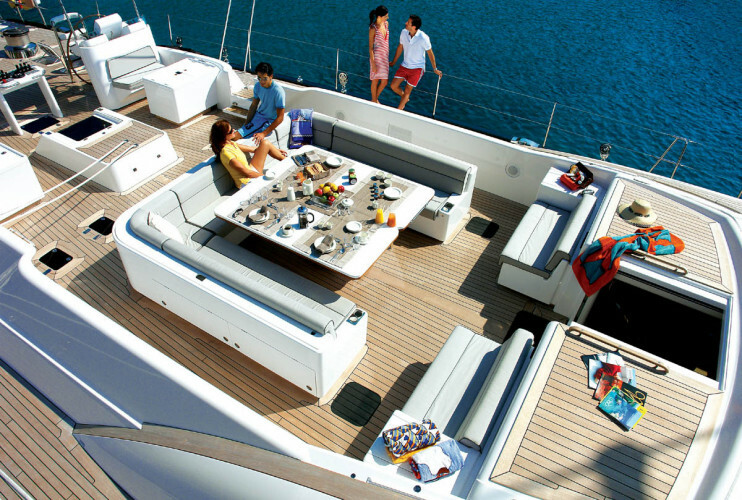 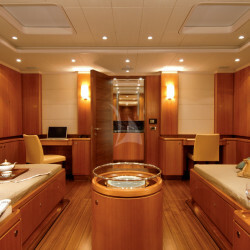 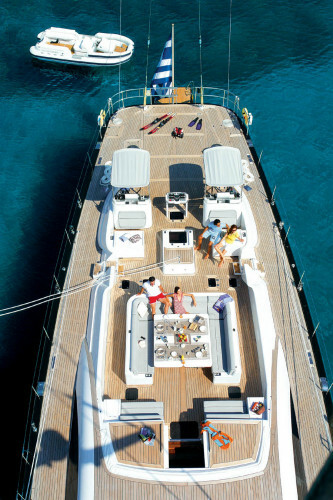 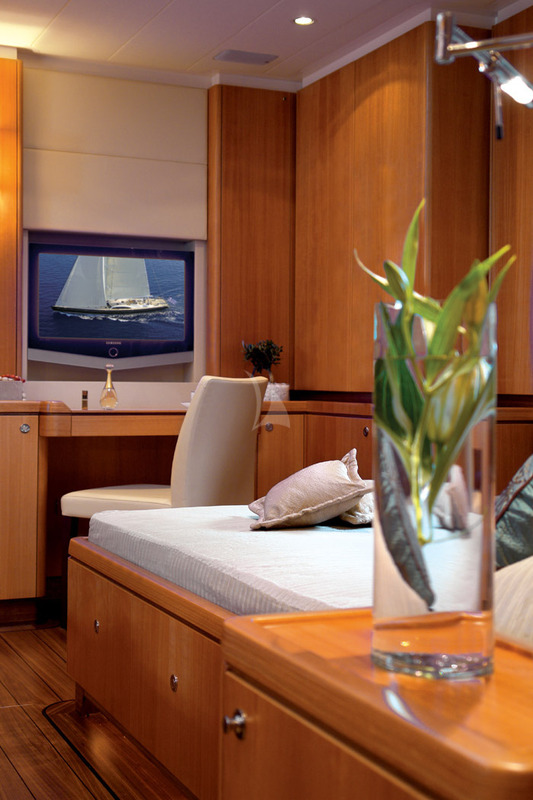 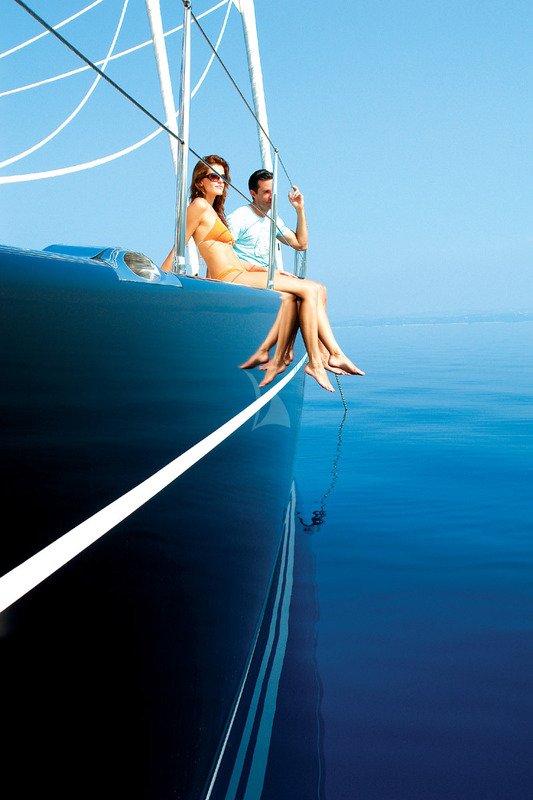 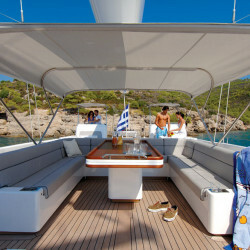 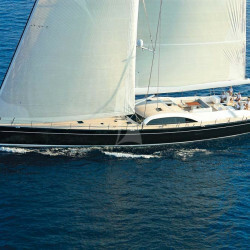 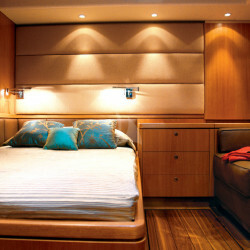 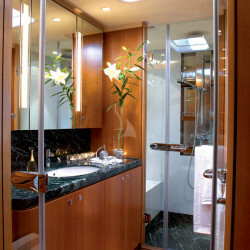 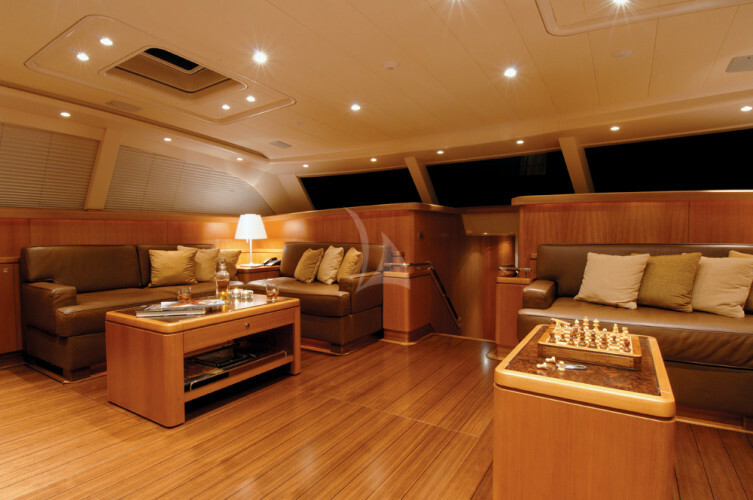 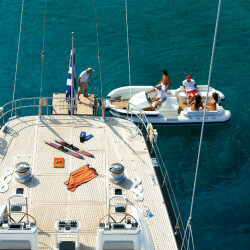 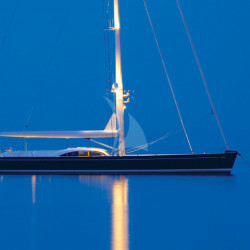 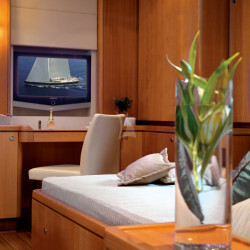 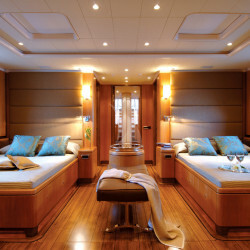 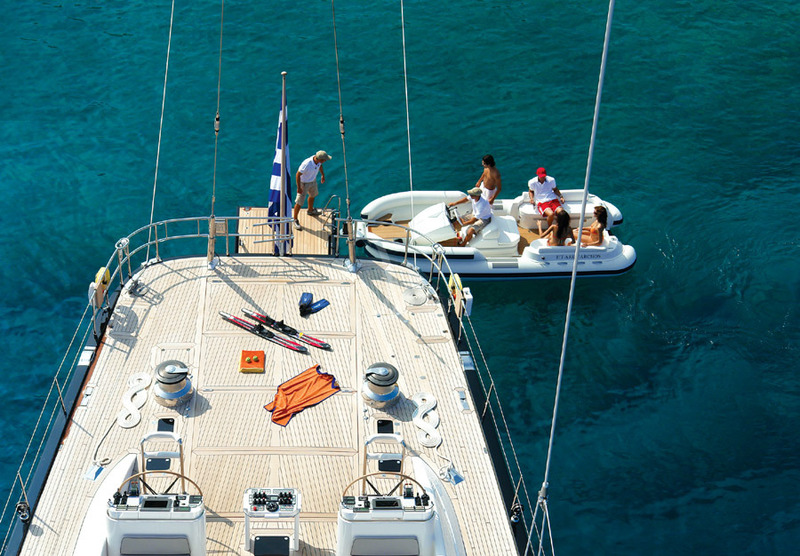 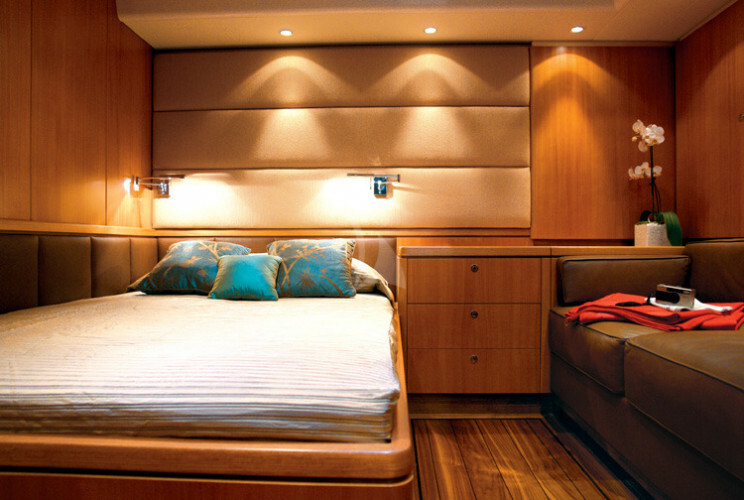 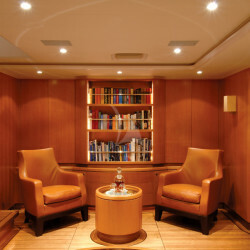 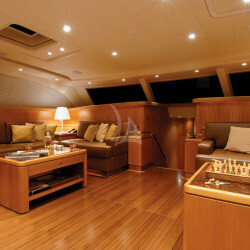 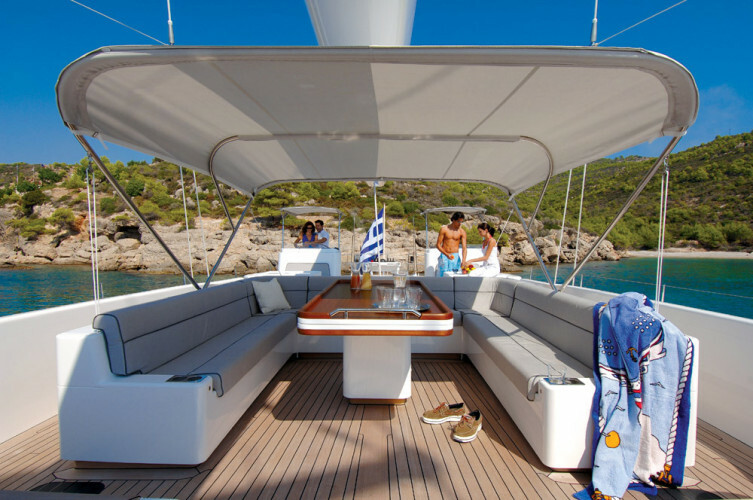 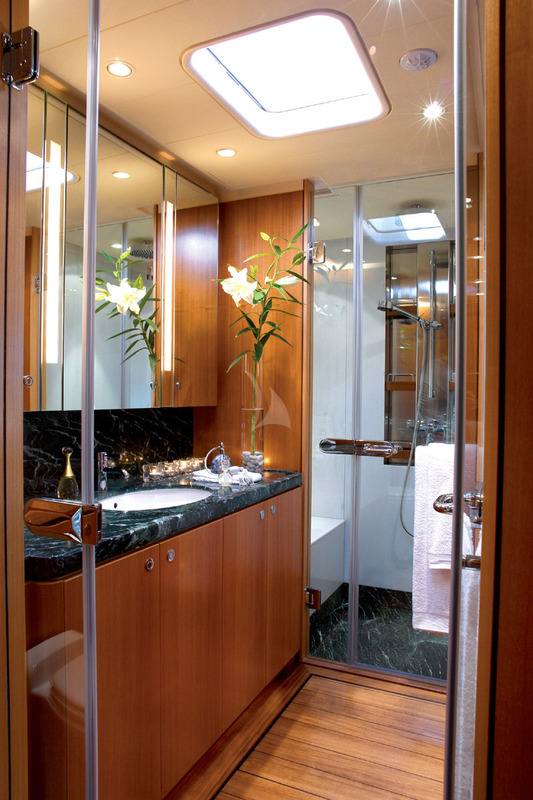 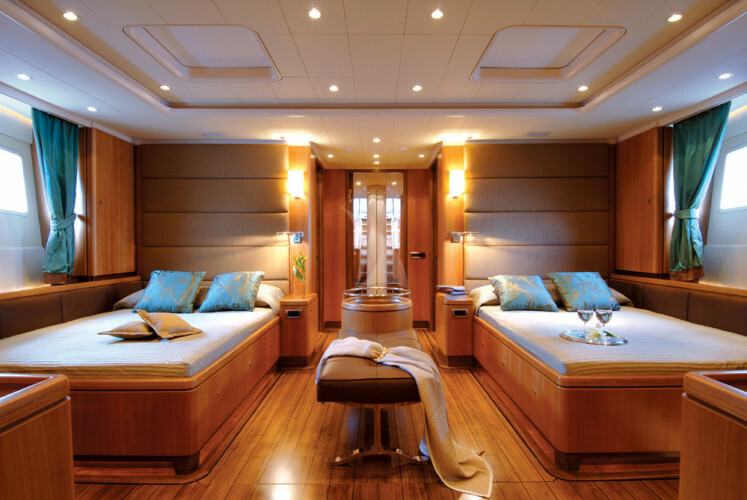 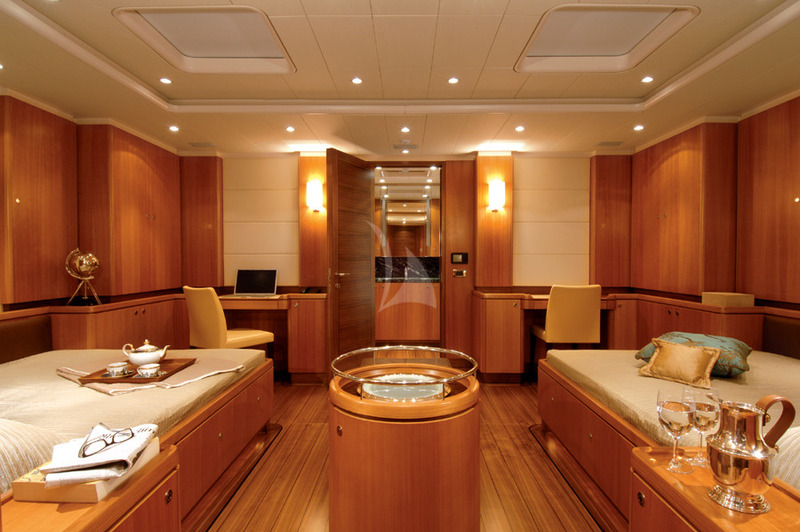 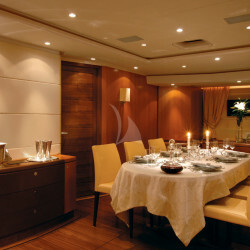 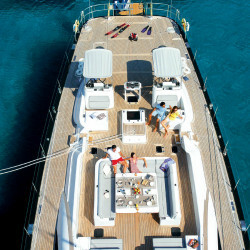 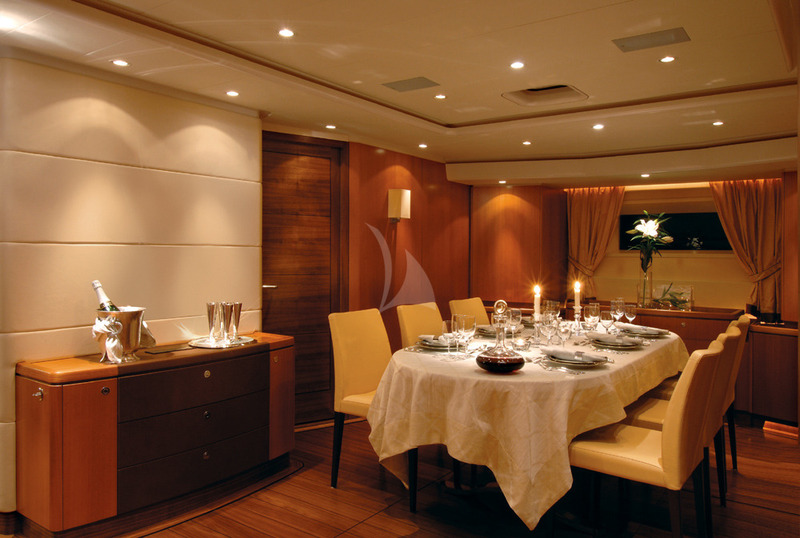 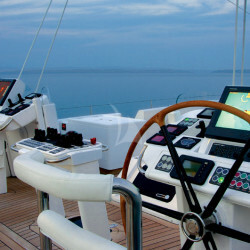 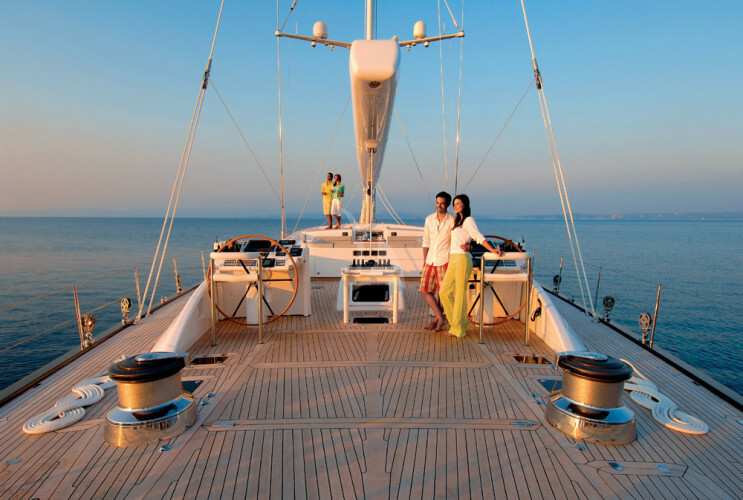 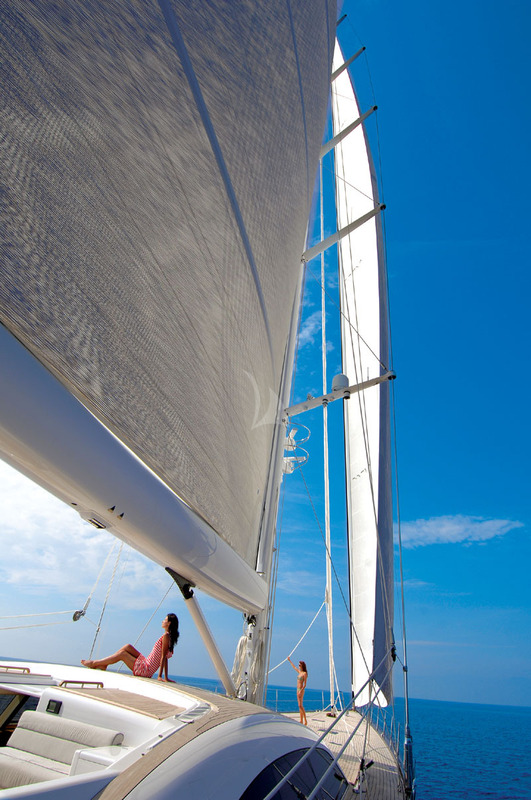 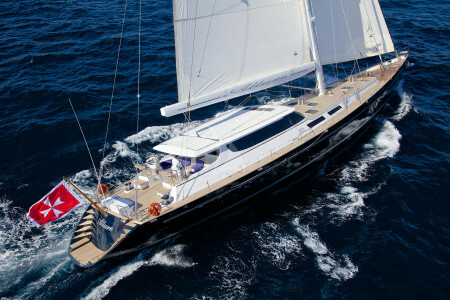 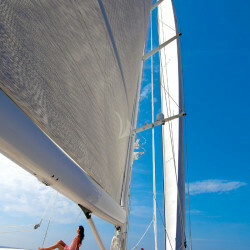 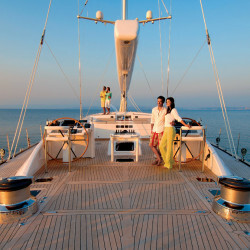 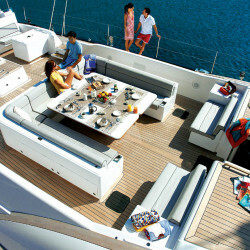 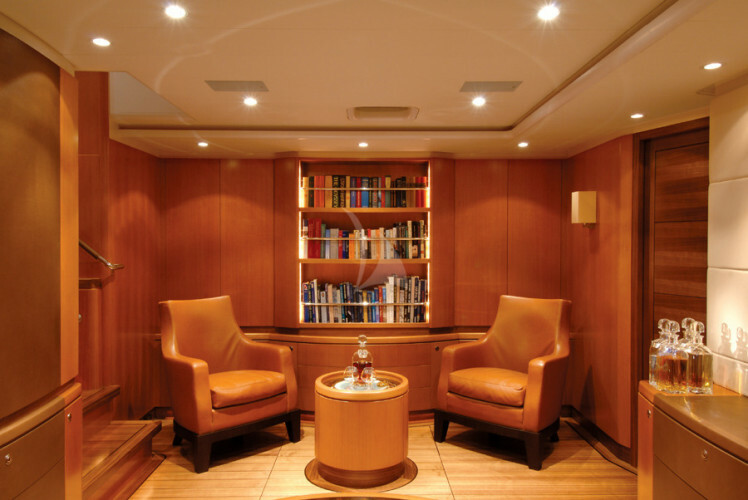 ARISTOARCHOS can accommodate up to eight guests in three cabins and has a crew of six on board.